areas of comparison are below, in no specific order. by running a jailbreak program on the IPhone. Advantage: IPhon. IPod generations, making the switch from an IPod to IPhone simple and easy. release updates, but the clunky system is still difficult to navigate. application and photo management were well thought out and easy to operate. sport dual-core processors, with more Android devices moving to quad-core. to do it all over again. 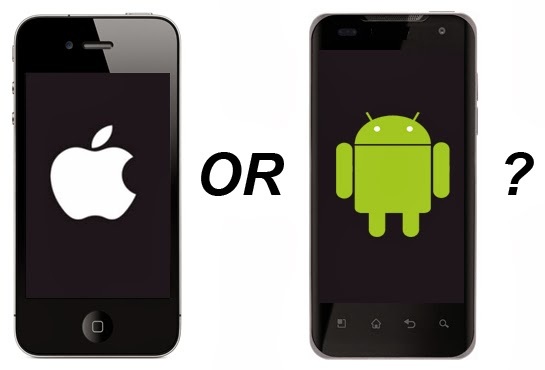 Take your pick IPhone or Android and have fun. and a continuous desire for learning. She lives on her own and is accompanied by her Pomeranian named, Elvis. She currently resides in Temecula, CA.